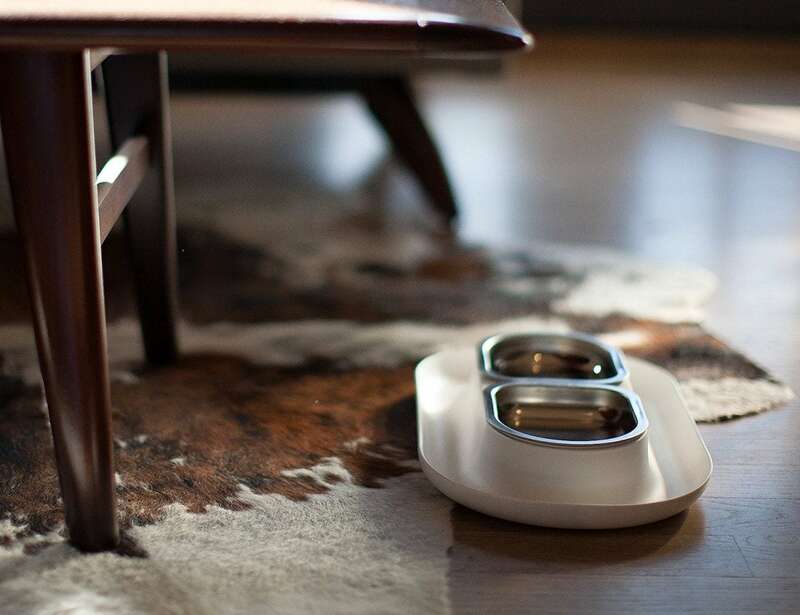 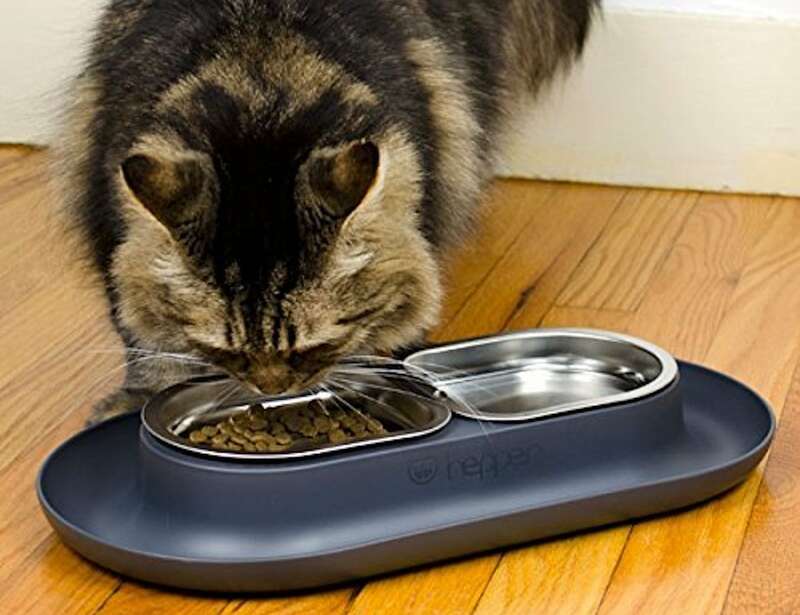 Promote healthy eating habits while keeping your floors clean with the Hepper NomNom Pet Bowl Set, which reduces mealtime stress and whisker fatigue. 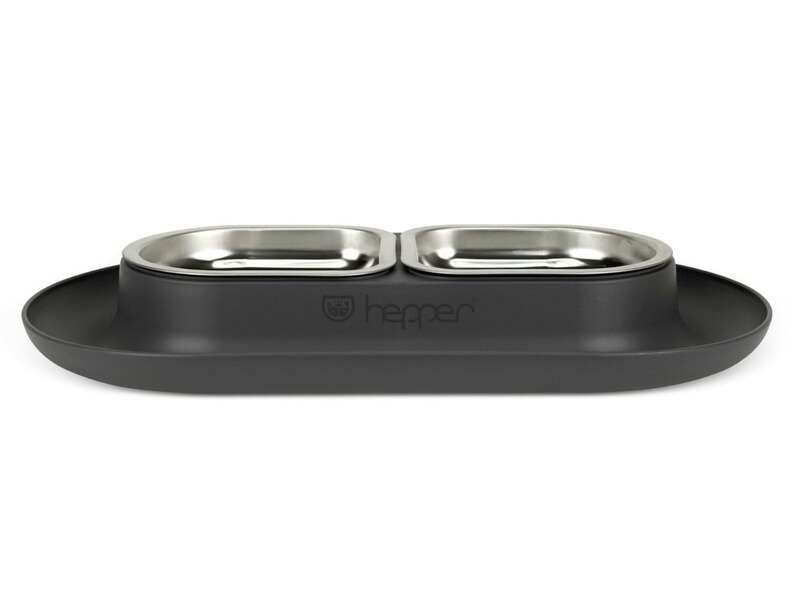 Promote healthy eating habits while keeping your floors clean with the Hepper NomNom Pet Bowl Set. 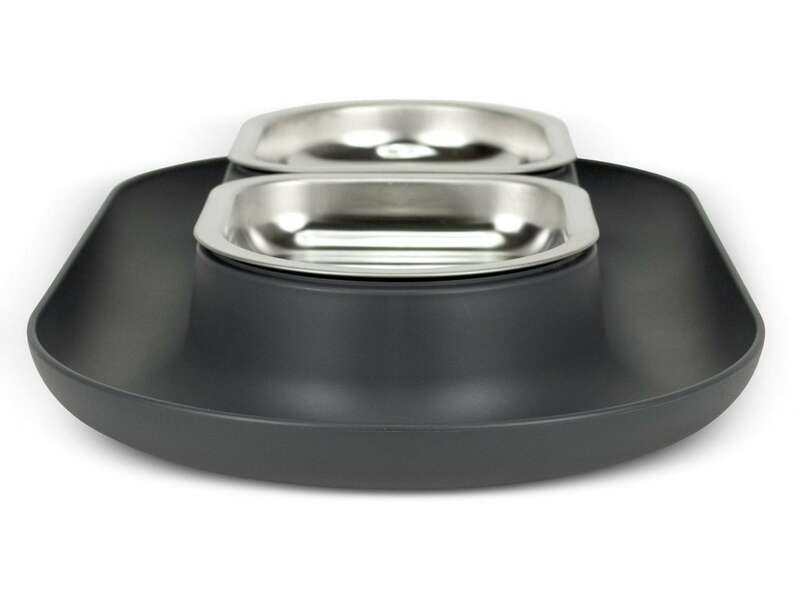 This system features a tray with a moat around two dishes. 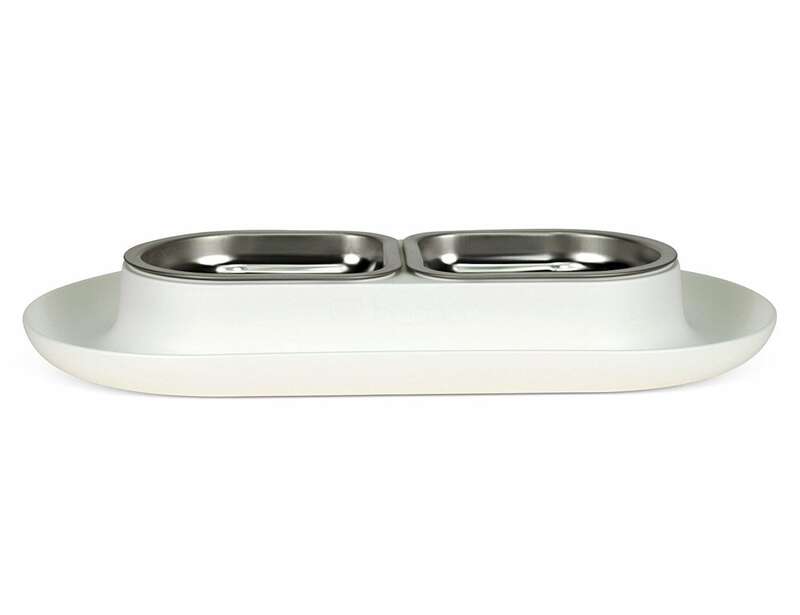 With this, missed food ends up on the tray instead of on the floor. 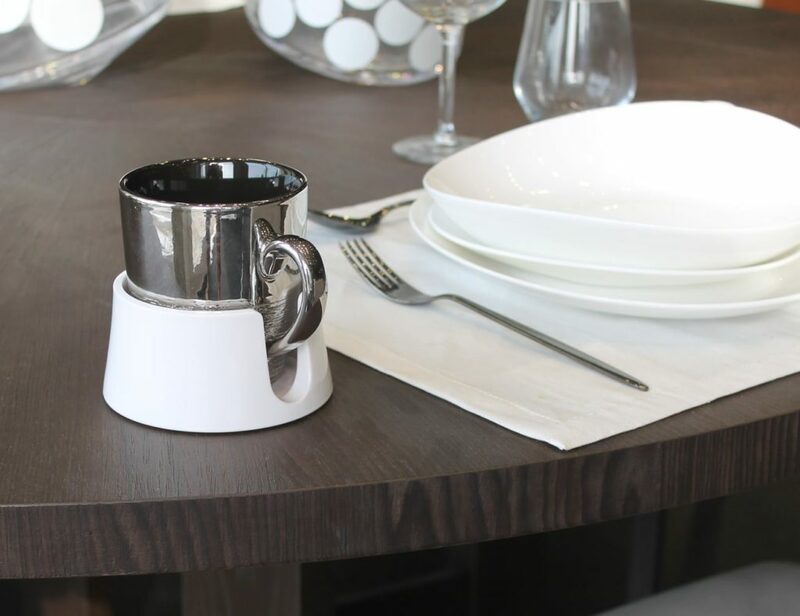 You can easily remove the dishes from the base for effortless cleaning. 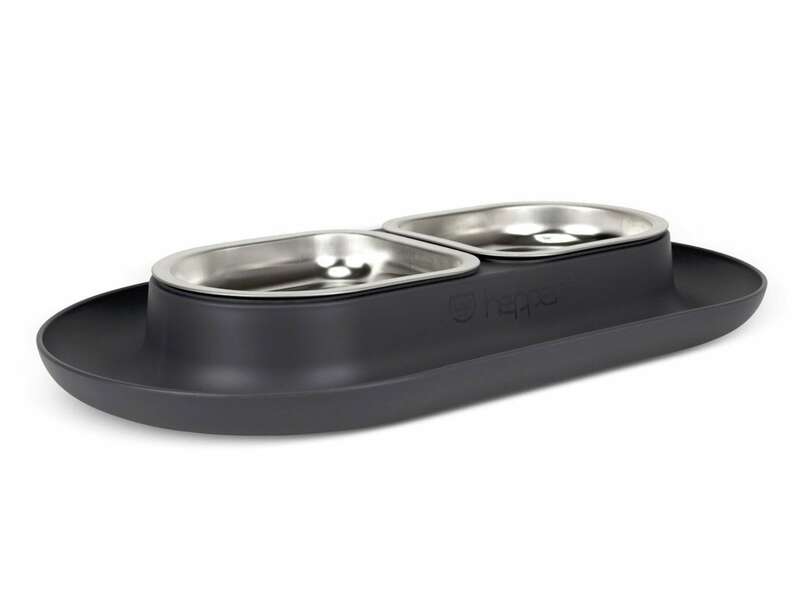 Likewise, the stainless steel dishes can’t harbor any bacteria or food particles since they are free of cracks and pores. 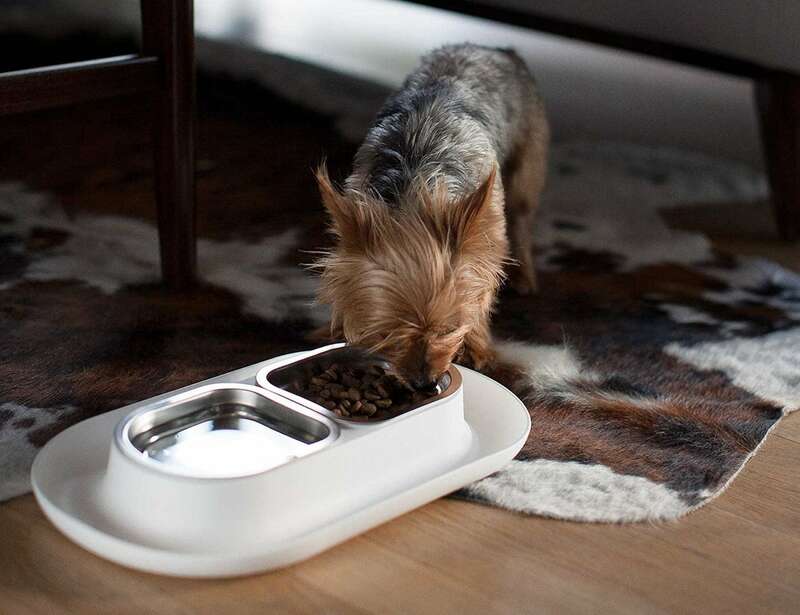 The separate bowls also offer more feeding options. 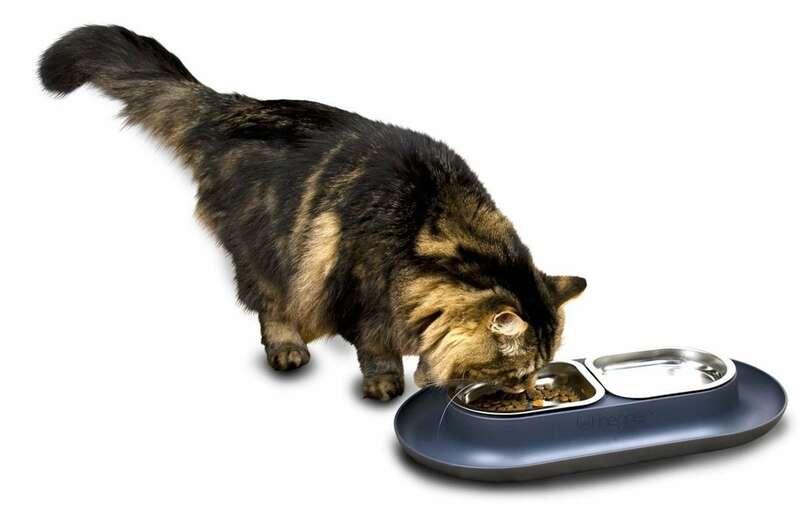 For example, you can keep wet food in one and dry food in the other to find out what your pet prefers. 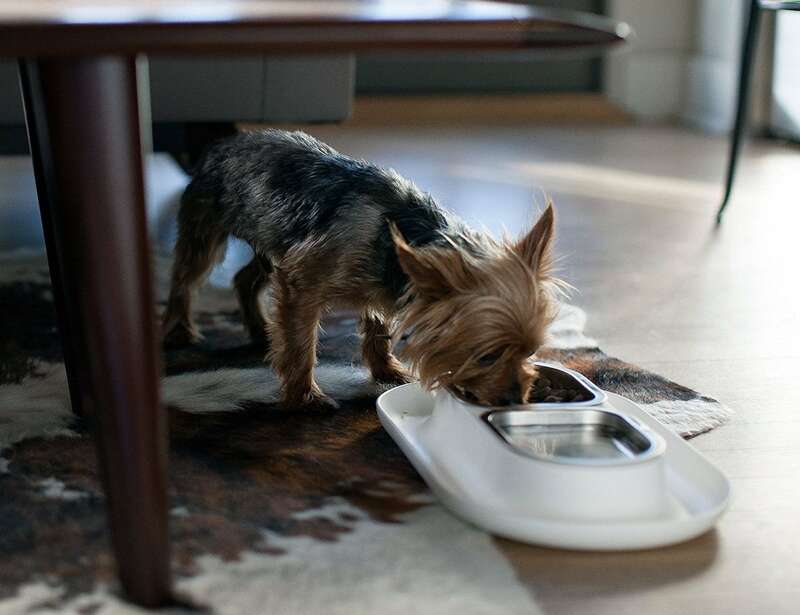 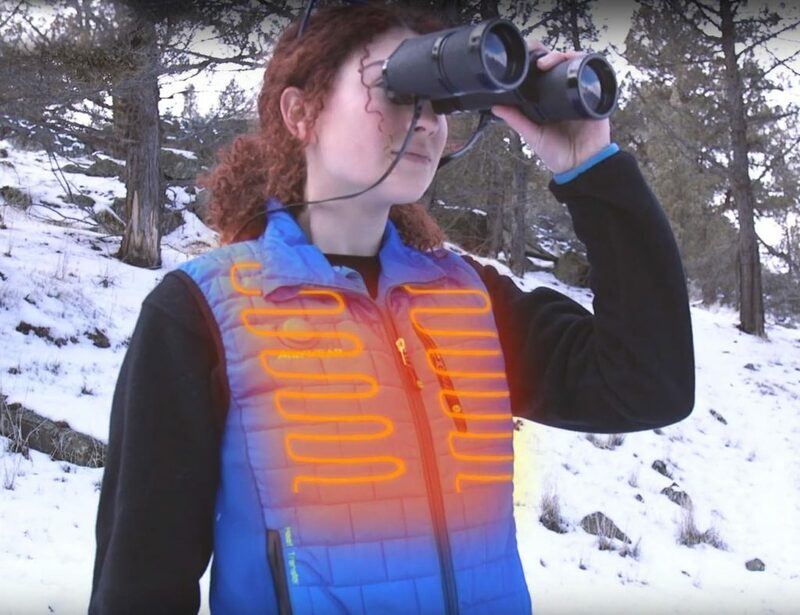 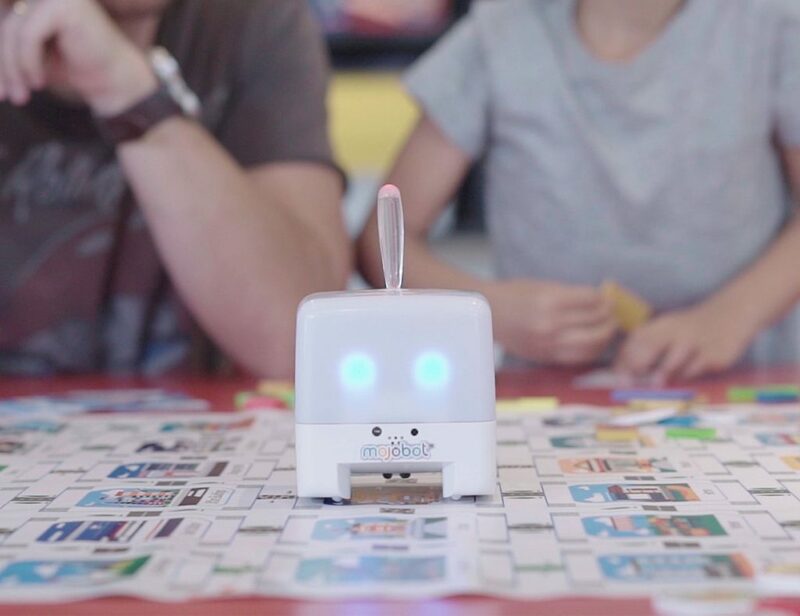 Made from chew-proof materials, you don’t have to worry about your pet biting off or choking on smaller parts. 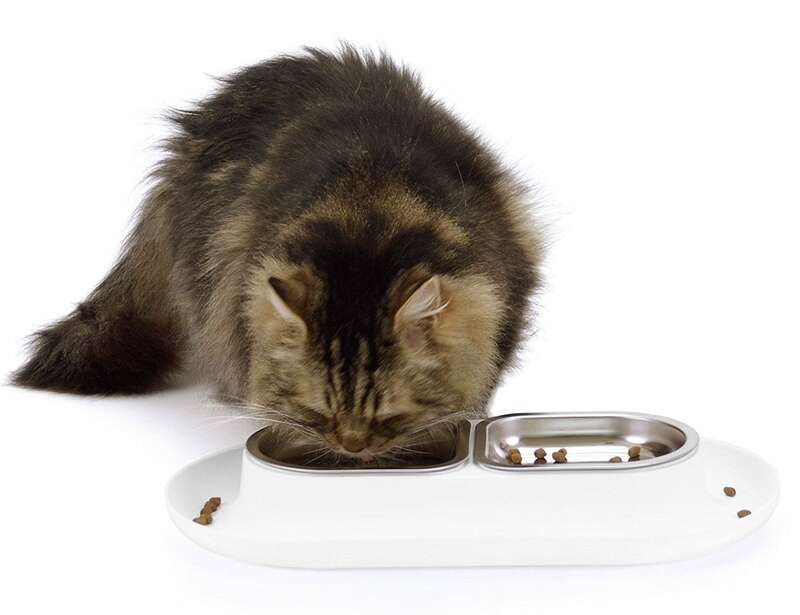 In addition, the shallow and wide flat bottom dishes reduce mealtime stress and whisker fatigue.